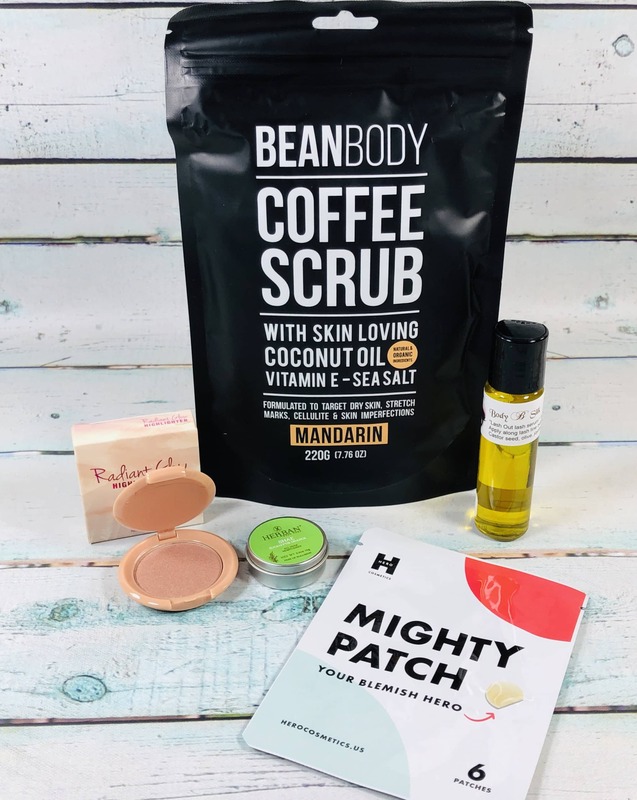 Vegan Cuts Beauty Box April 2019 Full Spoilers! 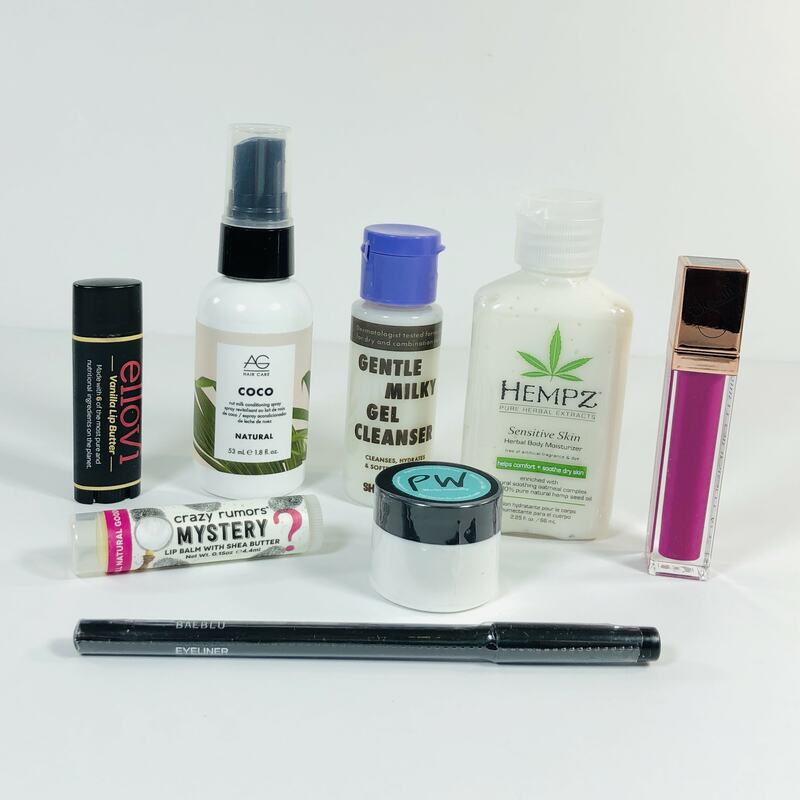 Vegan Cuts Beauty Box April 2019 Spoilers! 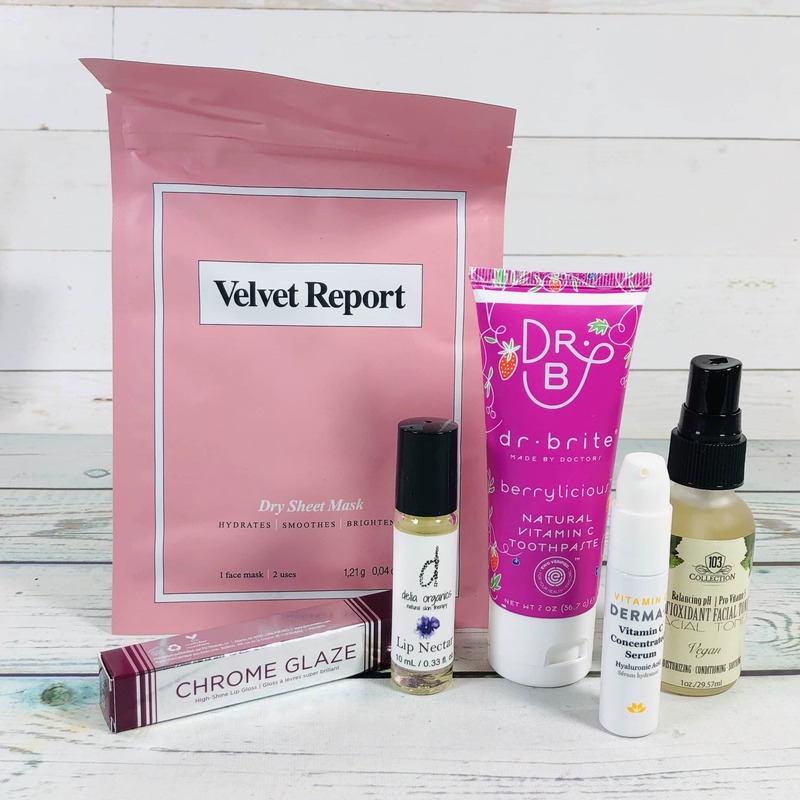 Vegan Cuts Beauty Box March 2019 Spoilers! 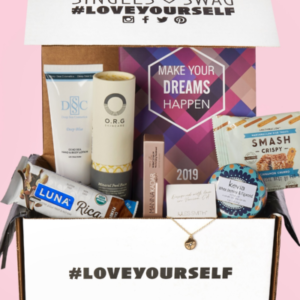 Vegan Cuts Beauty Box February 2019 Spoilers! 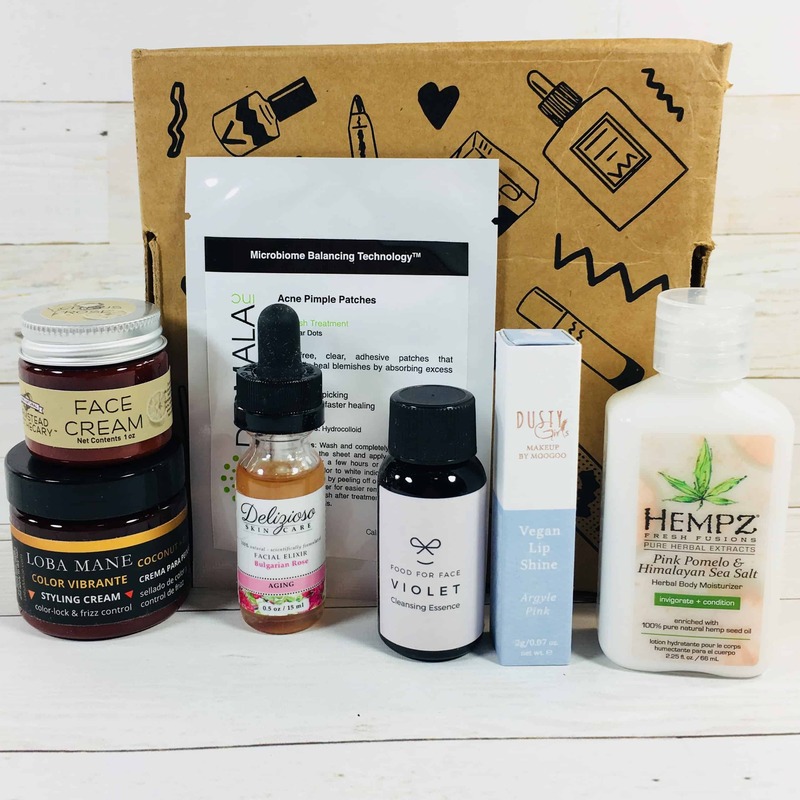 Vegan Cuts Beauty Box January 2019 Spoilers! 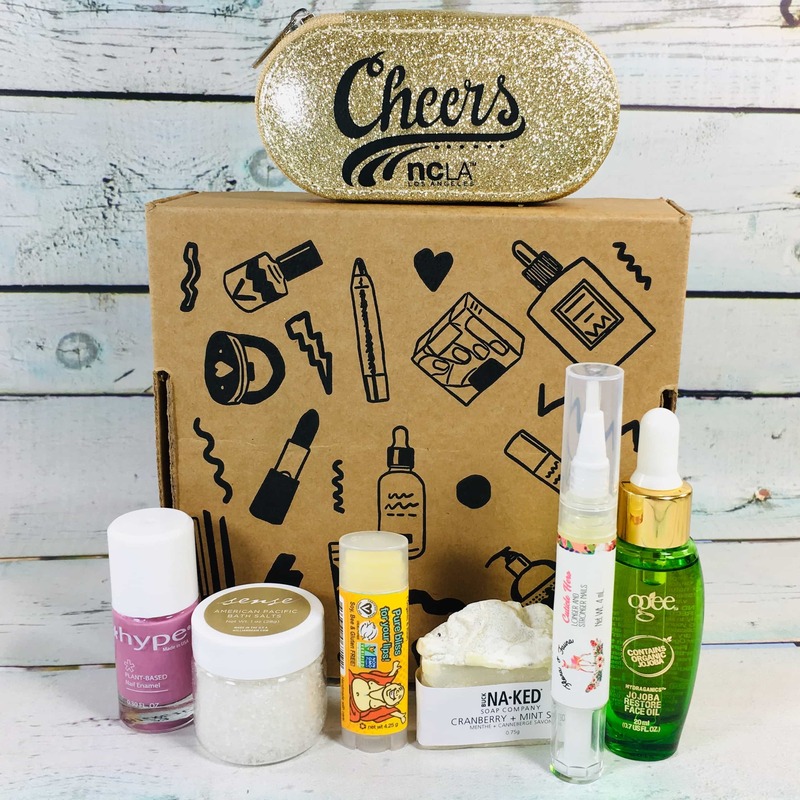 Vegan Cuts Beauty Box December 2018 Spoilers! Vegan Cuts Beauty Box November 2018 Spoilers! Vegan Cuts Beauty Box October 2018 Full Spoilers! 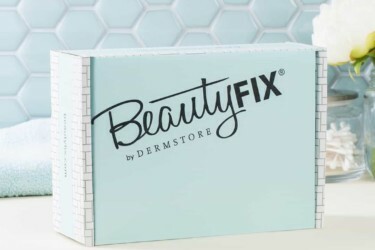 Vegan Cuts Beauty Box October 2018 Spoilers! Vegan Cuts Beauty Box September 2018 Full Spoilers! 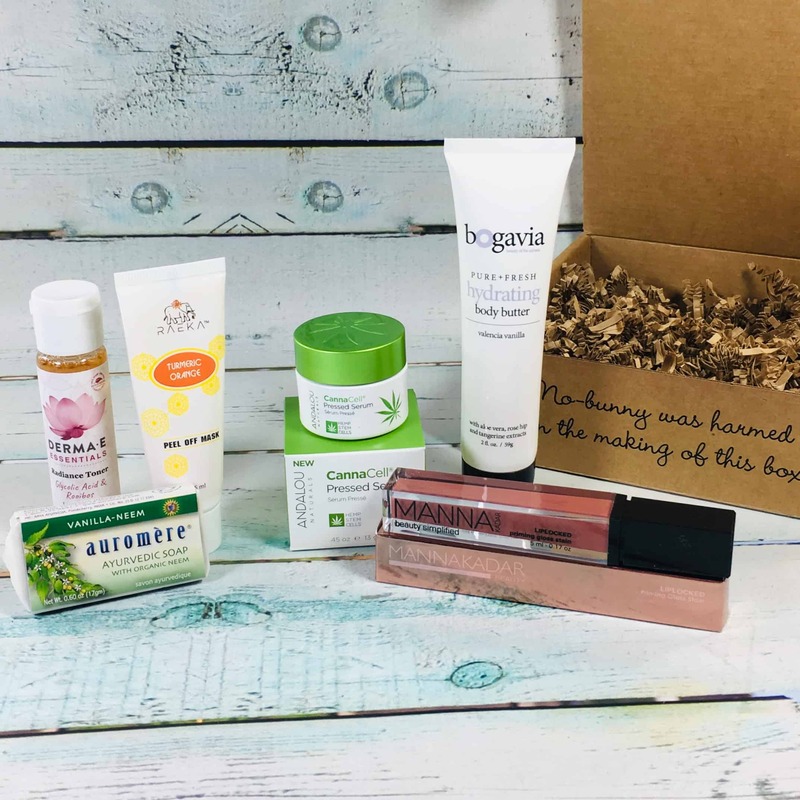 Vegan Cuts Beauty Box September 2018 Spoilers! Vegan Cuts Beauty Box August 2018 Spoilers! Vegan Cuts Beauty Box July 2018 Full Spoilers! 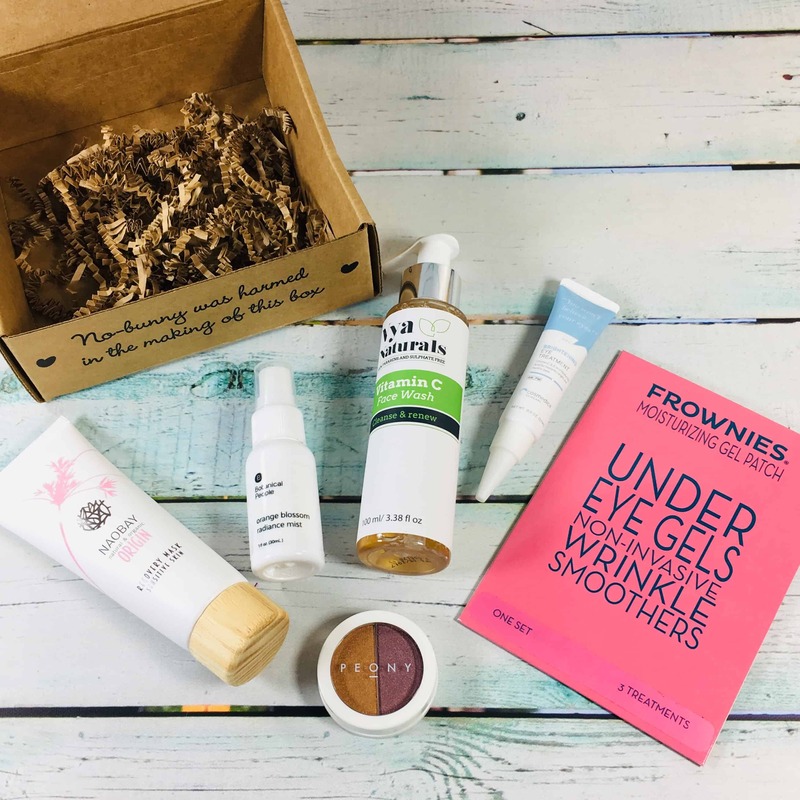 Vegan Cuts Beauty Box July 2018 Spoilers! Vegan Cuts Beauty Box June 2018 Full Spoilers! Vegan Cuts Beauty Box June 2018 Spoilers! Vegan Cuts Beauty Box May 2018 Spoilers! Vegan Cuts Beauty Box April 2018 Full Spoilers! Vegan Cuts Beauty Box April 2018 Spoilers! Vegan Cuts Beauty Box March 2018 Spoilers! Vegan Cuts Beauty Box February 2018 FULL Spoilers! Vegan Cuts Beauty Box February 2018 Spoilers! Vegan Cuts Beauty Box January 2018 Spoilers! Vegan Cuts Flash Sale: Get 20% Off Select Boxes in the Shop! LAST DAY! 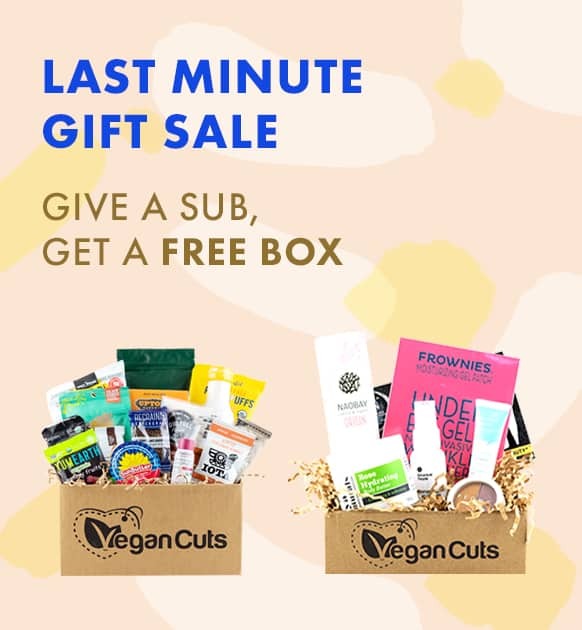 Vegan Cuts Last Minute Gift Sale: Get a FREE Box When You Gift or Subscribe To a 6+ Month Plan! 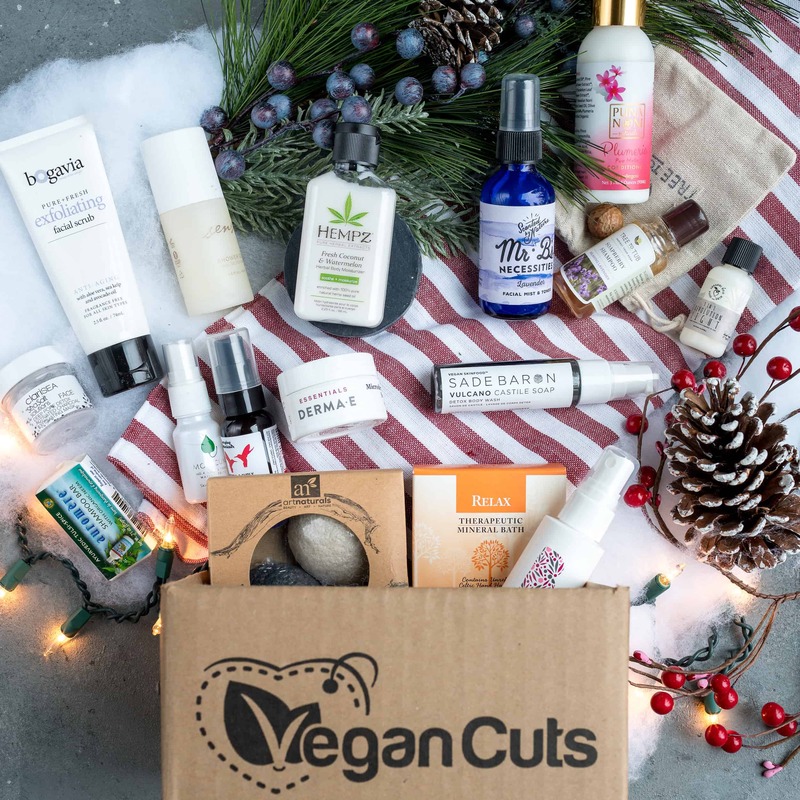 Vegan Cuts Last Minute Gift Sale: Get a FREE Box When You Gift or Subscribe To a 6+ Month Plan! Vegan Cuts Cyber Monday Deal EXTENDED! 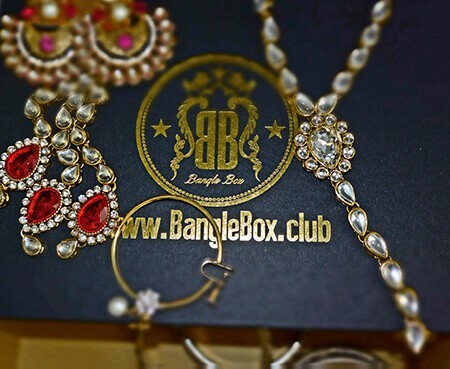 : Save up to 30% on Subscriptions + Bonus Gifts! 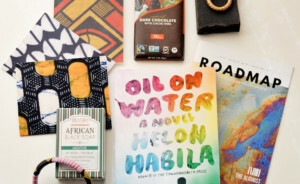 Vegan Cuts Cyber Monday Deal: Save up to 30% on Subscriptions + Bonus Gifts! 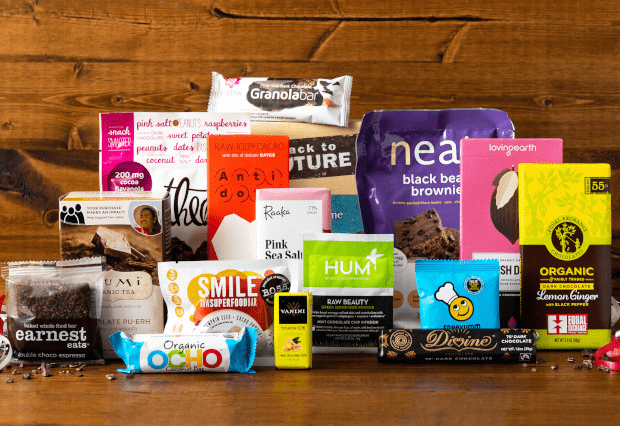 Vegan Cuts Sale: Get A 6 Month Snack Or Beauty Box Subscription & Pay Only $19 Per Box! 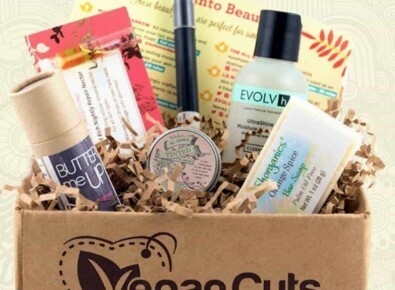 Vegan Cuts Summer Sale: Get A 6 Month Snack Or Beauty Box Subscription & Pay Only $19 Per Box! EXTENDED! 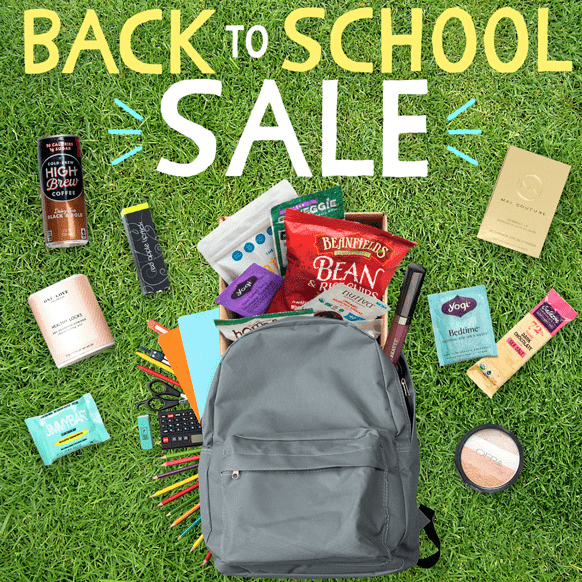 Vegan Cuts Summer Sale: Get A 6 Month Snack Or Beauty Box Subscription & Pay Only $19 Per Box! LAST DAY! 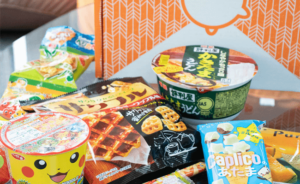 Vegan Cuts Summer Sale: Get A 6 Month Snack Or Beauty Box Subscription & Pay Only $19 Per Box! 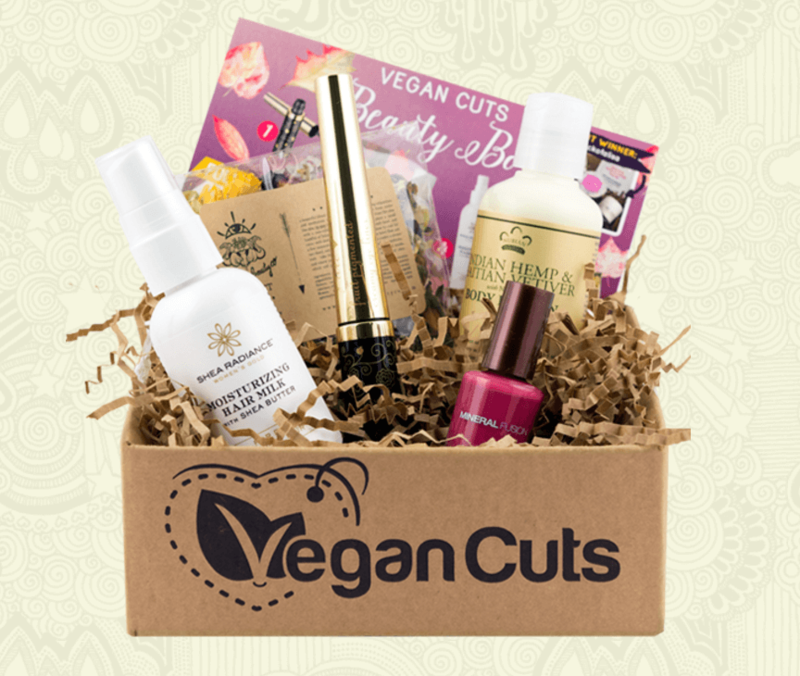 Vegan Cuts Flash Sale: Get A 6 Month Snack Or Beauty Box Subscription & Pay Only $19 Per Box! Vegan Cuts Limited Edition All Over Beauty Haul Available Now! 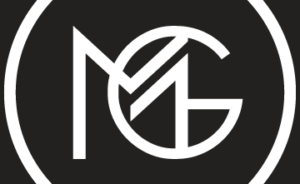 Vegan Cuts Year End Sale: Get The Magnificent Makeup Haul For Only $55! 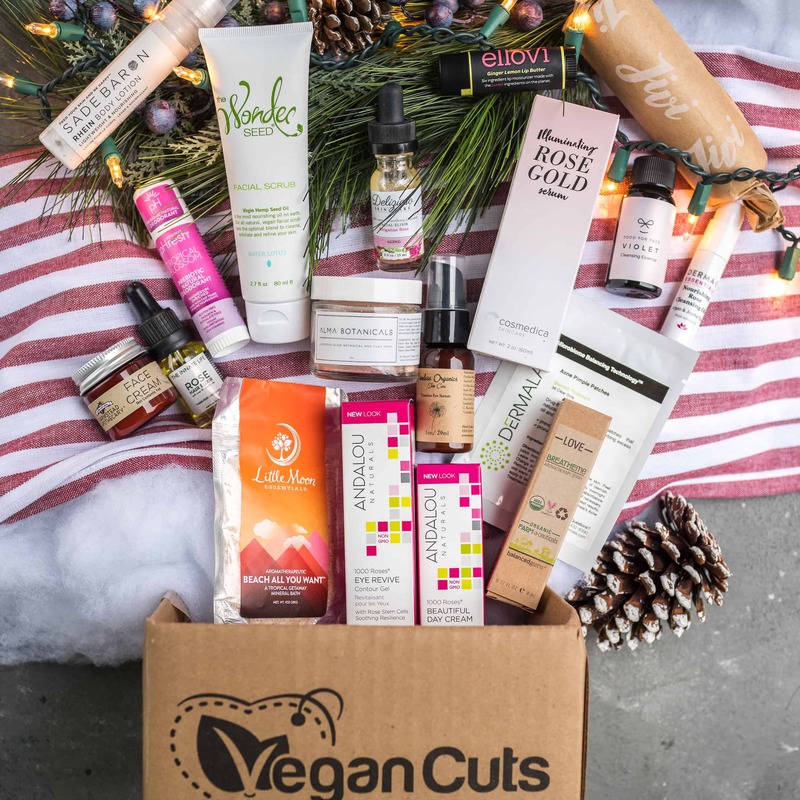 Vegan Cuts Year End Sale: Get The All Over Beauty Haul For $39! Vegan Cuts The Veg-Inner’s Box Available Now! Vegan Cuts Cyber Monday Deal: Save up to 15% On Subscriptions! NOW GOOD UNTIL MIDNIGHT TONIGHT! Vegan Cuts Cyber Monday Deal: Save up to 15% On Subscriptions! Vegan Cuts Birthday Sale: $19 A Month For 6 Month Subscriptions! Vegan Cuts Deal: Mystery Beauty Haul Box! Vegan Cuts Holiday Coupon: $10 Off $50 Shop Orders! Vegan Cuts Cyber Week Deal: Mystery Beauty Haul Box + Coupon! 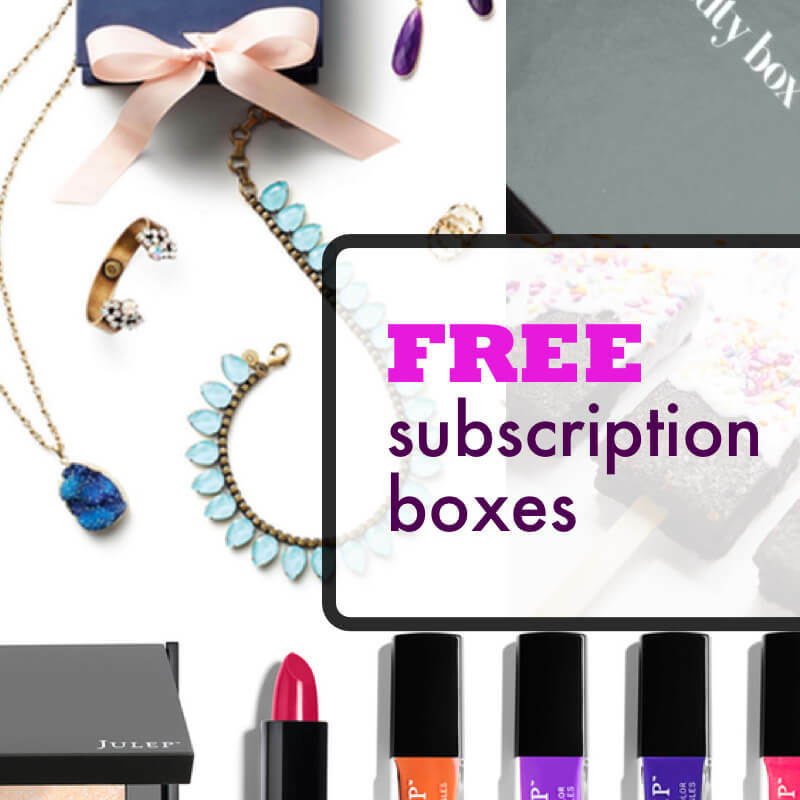 EXTENDED – Vegan Cuts Cyber Monday Deal: Save 10-15% Off Subscriptions + Bonus Gifts! 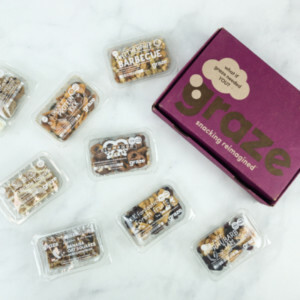 Vegan Cuts Cyber Monday Deal: Save 10-15% Off Subscriptions + Bonus Gifts! Vegan Cuts Spring Sale: Mystery Beauty Haul – HOT! Will sell out! Vegan Cuts Knockout Makeup Haul Available Now! Vegan Cuts Holiday Shop Sale: Take 20% Off $100+ in the Marketplace! 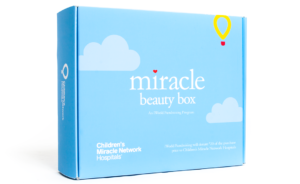 Vegan Cuts Pre Cyber Monday Sale: Day 5 -$34 Beauty Boxes! 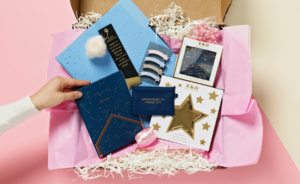 Vegan Cuts Pre Cyber Monday 7 Days of Holiday Sales: Day 4 -$18 Beauty Boxes! Vegan Cuts Pre Cyber Monday 7 Days of Holiday Sales: Day 3 -Luxuriate Beauty Haul for $34! 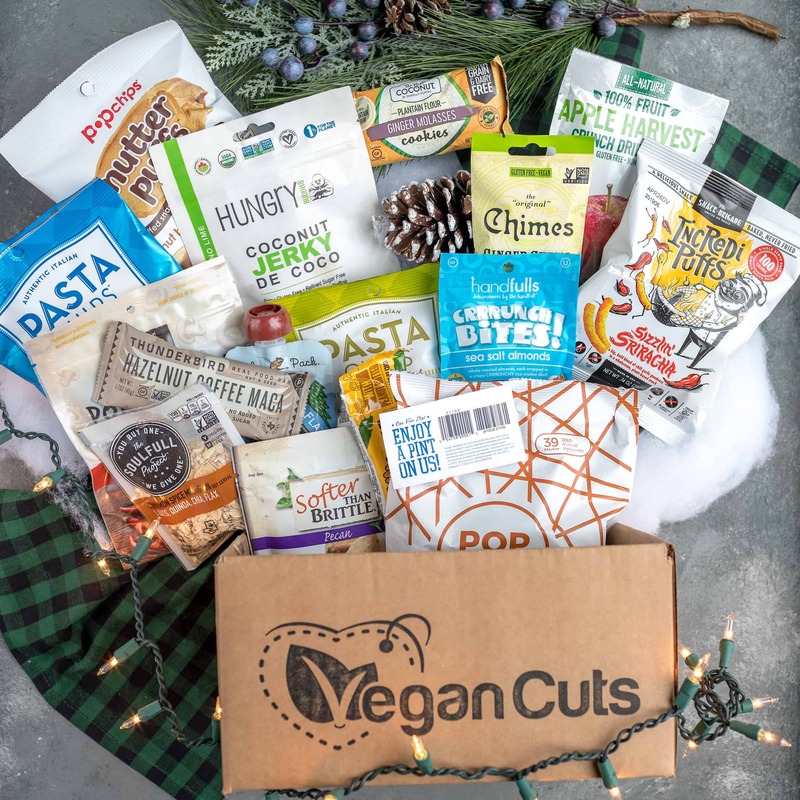 Vegan Cuts Pre Cyber Monday 7 Days of Holiday Sales: Day 2 -Ultimate Vegan Snack Haul for $29! Vegan Cuts Pre Cyber Monday 7 Days of Holiday Sales: Day 1 – Rejuvenate Beauty Haul for $32! Vegan Cuts Chocolate Treasure Chest Available Now! Vegan Cuts Halloween Box Available Now! 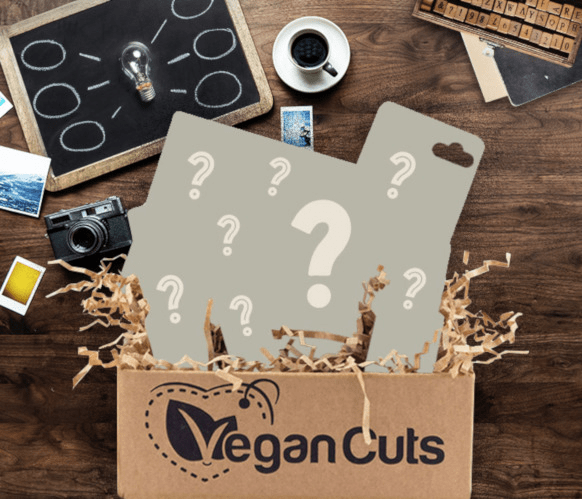 Vegan Cuts Mystery Makeup Box Available Now! Vegan Cuts Starter Box Available Now! Vegan Cuts Prime Beauty Haul Available Now! 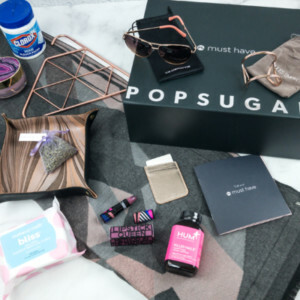 November 2017 Vegan Cuts Beauty Box Giveaway! Vegan Cuts Pre Cyber Monday 7 Days of Holiday Sales: $35 Epic Breathtaking Beauty Haull! Vegan Cuts Pre Cyber Monday 7 Days of Holiday Sales: $55 Epic Makeup Haul! Vegan Cuts Pre Cyber Monday 7 Days of Holiday Sales: $25 Makeup Boxes From Vault! 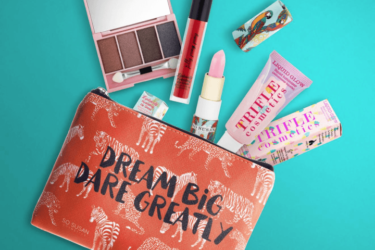 Vegan Cuts Beauty Vault: Past Makeup Boxes Available Now – $29! 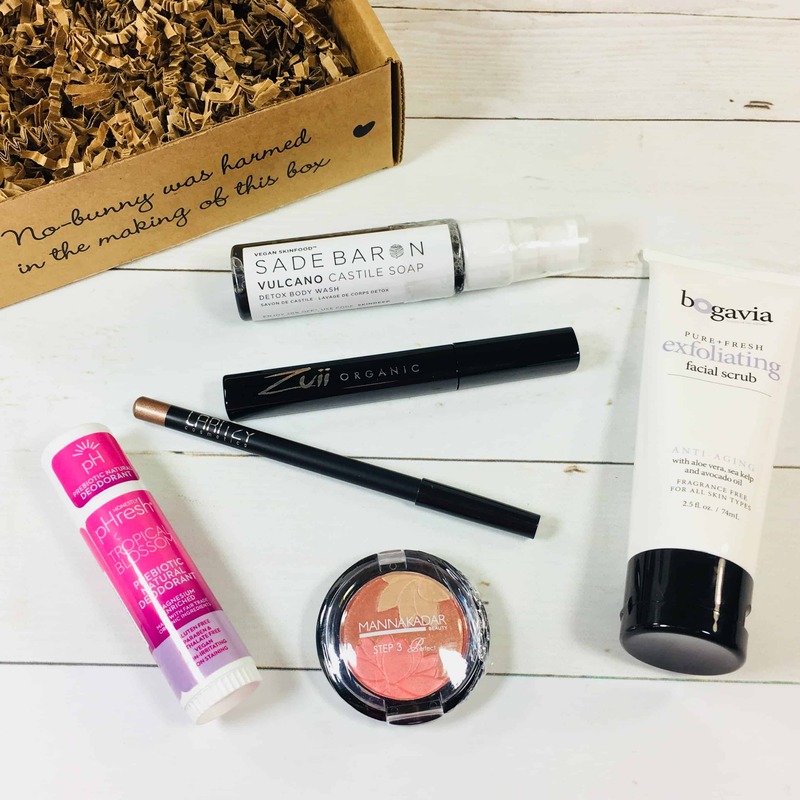 Vegan Cuts Beauty Vault: Past Boxes Available Now – $18! 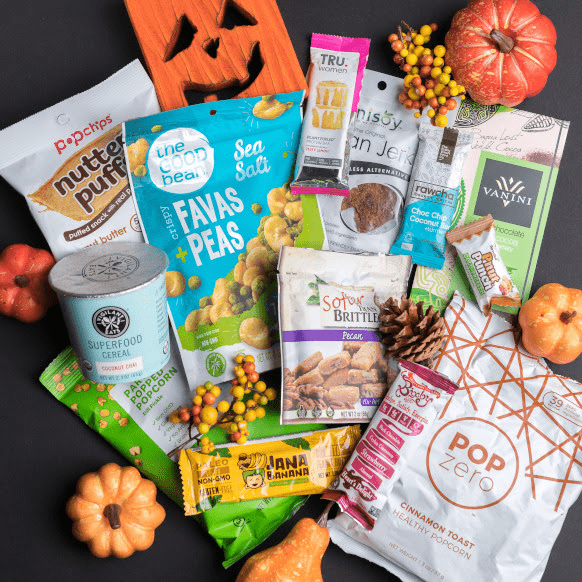 New Vegan Cuts Vegan Gluten-Free HALLOWEEN Box! 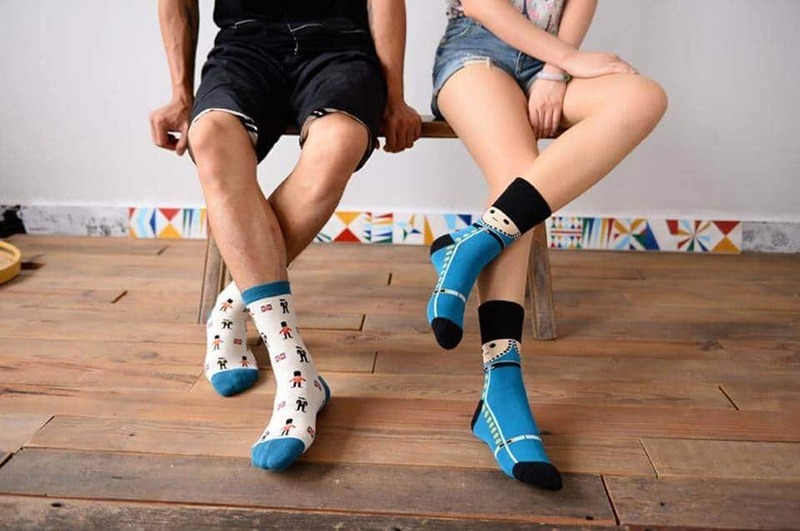 No they’re the same for everyone. 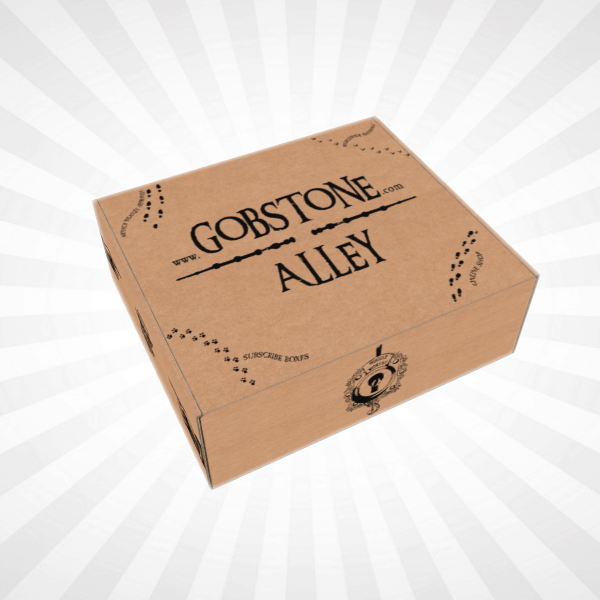 Some boxes may have a variation where some subscribers get a color, but it’s not personalized.